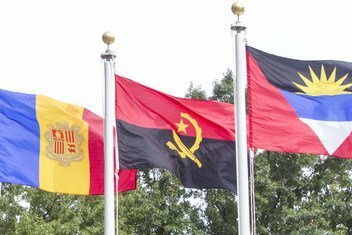 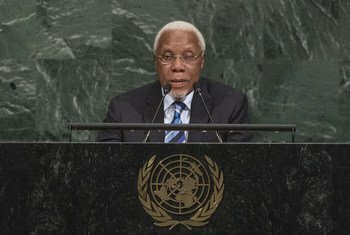 Underscoring the importance of multilateralism in solving global tensions, Angola told the United Nations General Assembly about its strong engagement and “decisive” role in restoring peace and security in the region, with its commitment for economic development and democratic society. 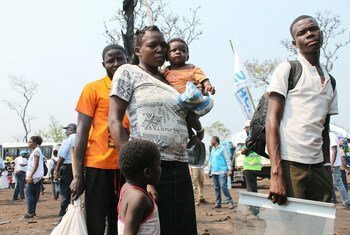 More than 1,500 Congolese refugees who have fled violence and ethnic tensions in the Democratic Republic of the Congo (DRC) have been relocated from reception centres in northern Angola to a newly established settlement, the United Nations refugee agency today said. 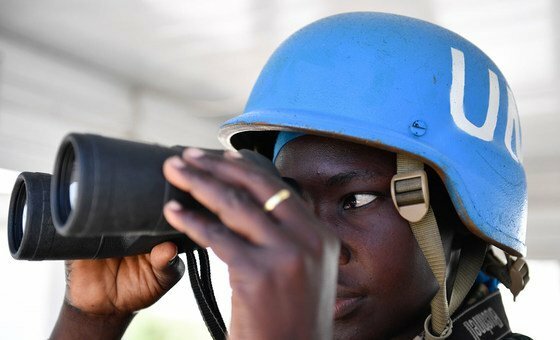 The UN Human Rights Office (OHCHR) released a report on Friday of “absolutely horrific” accounts of killings and human rights violations against villagers in the Kasai region of the Democratic Republic of the Congo. 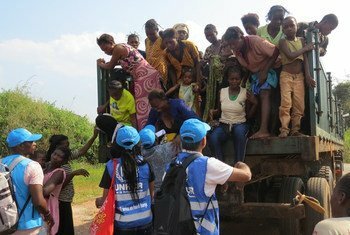 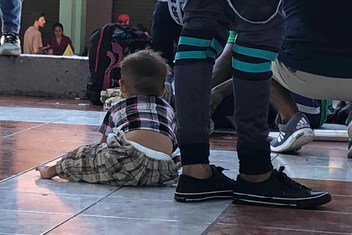 Refugees from the Democratic Republic of the Congo (DRC) continue to cross into Dundo in Lunda Norte Province in Angola, the UN Refugee Agency, UNHCR, has said.